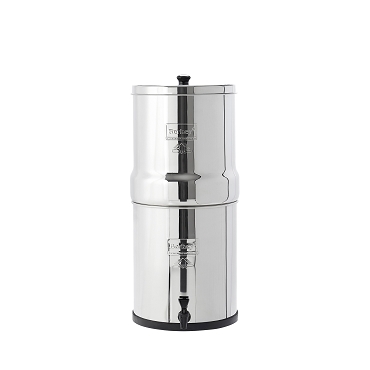 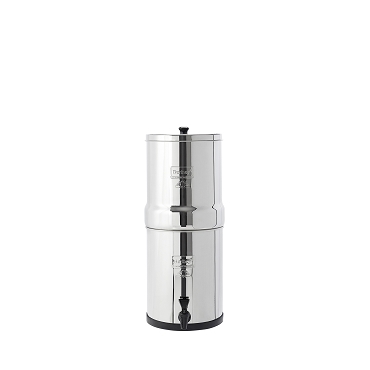 BerkeyDepot.com is dedicated exclusively to the sale of blemished Berkey Water Purification systems, also refered to as scratch and dent Berkeys. 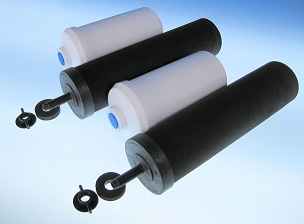 Replacement filters and accessories on BerkeyDepot.com are brand new and carry the standard manufacturer warranty. 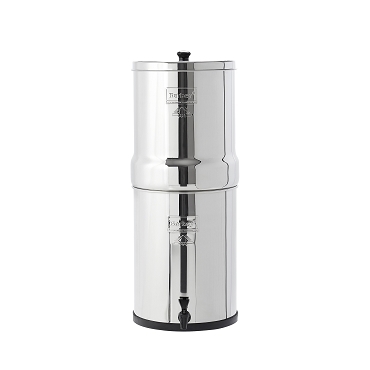 We are an authorized Berkey Dealer of over 20 years. 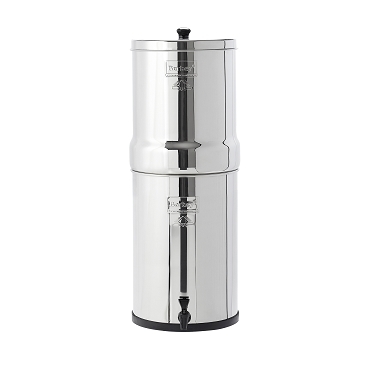 Read on to learn more about the Blemished Berkey systems.